Nearly seven months since the EMV liability deadline pushed U.S. merchants to finally adopt EMV payments, the debate still rages about the best way for consumers to authenticate those transactions. Shoppers are currently asked to validate their chip-card payments with a signature, but many in the payments world have argued that the U.S. should embrace the chip-and-PIN method, which is used more frequently around the world. Now, another voice joins that chorus. David Nelms, chairman and CEO of Discover Financial Services, says PIN validation is the most sensible option for the future of U.S. credit card payments, according to reports from Payments Source. 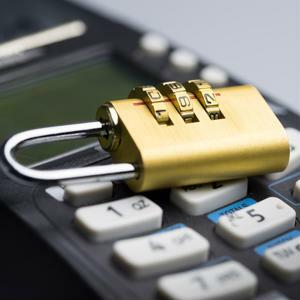 The reason the U.S. opted for signature validation over PIN is up for debate. Some claim they didn't want to confuse customers or merchants not accustomed to using PINs for credit purchases, while others suggest it would have cost much more to implement a PIN program. Still, others say both factors played into the decision. Nelms says using separate procedures for credit and debit transactions is nonetheless more complicated than it is worth. Plus, Nelms maintains that the PIN system is simply more secure than signatures. "I think we may be missing an opportunity to go to the higher level of security with EMV, which is how chip cards are handled in the rest of the world and what merchants in other countries expect when they see a U.S.-issued EMV card," Nelms reportedly explained during a keynote speech at the Electronic Transactions Association's annual meeting in Las Vegas. When using chip cards, consumers are asked to sign their receipt rather than enter a PIN. Nelms is not the only venerable voice supporting PIN authentication over the use of signatures - the FBI issued a warning of its own shortly after the October 2015 liability shift, explaining the value of PIN authentication to consumers. 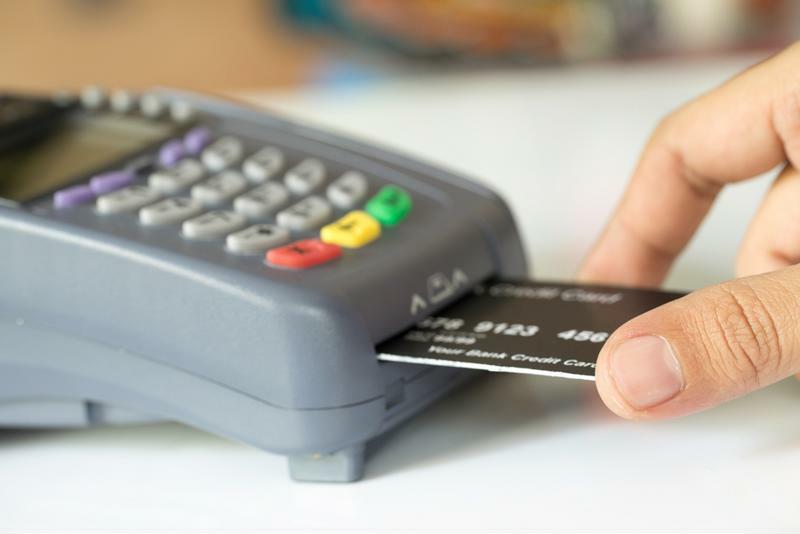 "When using the EMV card at a point-of-sale terminal, consumers should use the PIN instead of a signature," the report said. "This fully utilizes the security features built within the EMV card." At Vantage, we can help make sure you're equipped with the technology you need to remain compliant in today's changing payments landscape. To learn more about our merchant credit card processing services, talk to one of our payment advisors today!